Stone Therapy comprises many different aspects of physics such as thermal hydrotherapy, cryotherapy, magnetic therapy and compression. But the healing process of the stones reaches far beyond the physical as the stones themself. The stones belong to the Earth and like everything else, carry vibrations. Their atoms, swirling microcosms of energy, generate the life force within the stones. Different stones will vibrate at different frequencies changing their healing properties. The placing of stones on the chakra areas during a treatment will assist in harmonising the bodys subtle energy levels. Crystals are also used in conjunction with the stones helping to increase the client’s feeling of well-being, neutralise negativity and lift depression. 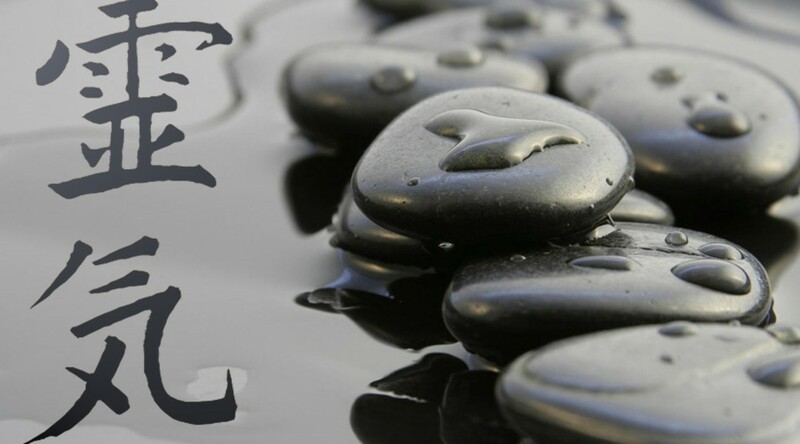 Intergrating Reiki with Stone Therapy provides a unique treatment that addresses physical, emotional, mental and spiritural wellbeing leaving the client with an overwhelming feeling of peace and balance. The benefits of receiving a Reiki treatment whilst interacting with earth energies are individual and sacred.